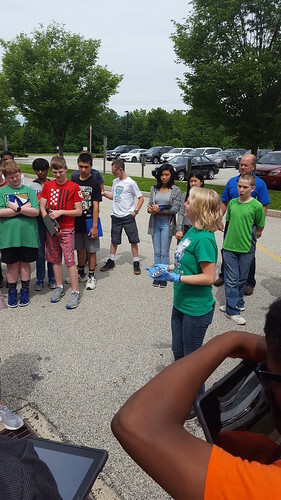 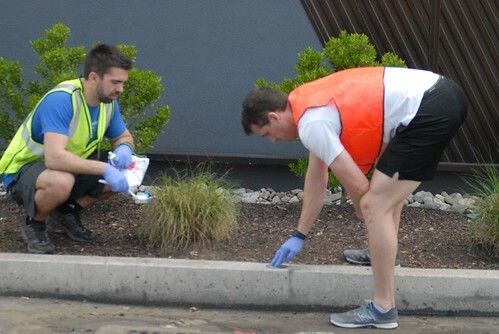 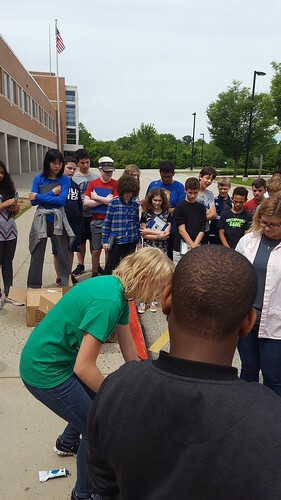 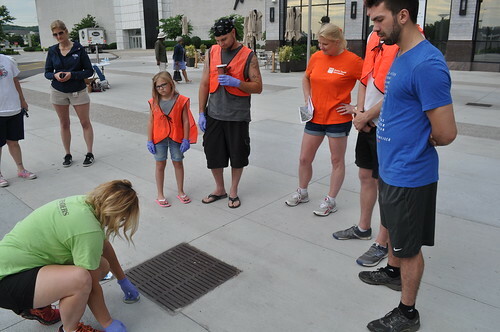 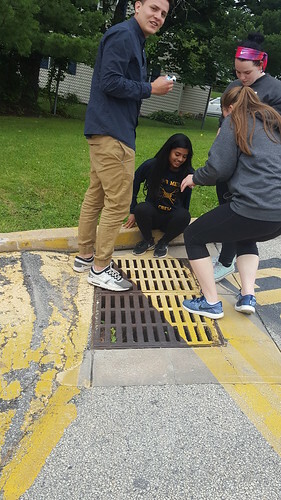 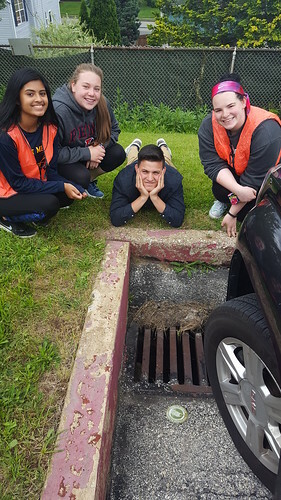 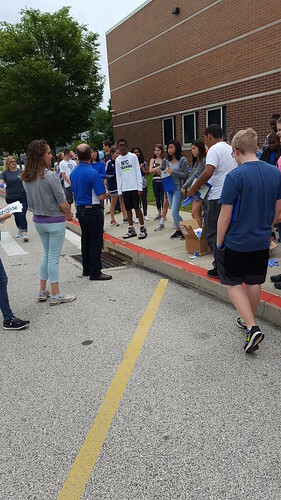 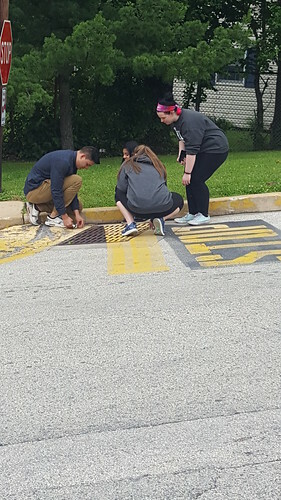 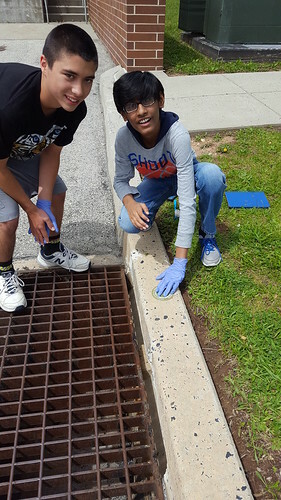 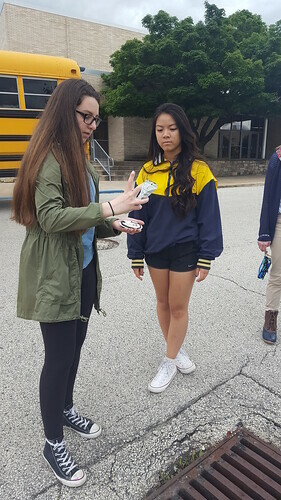 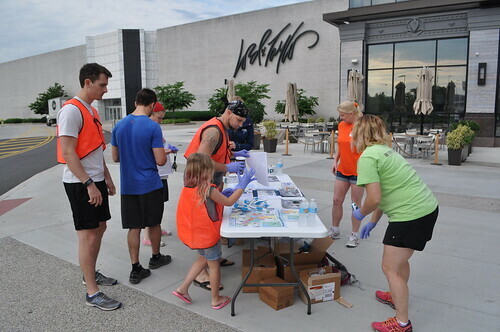 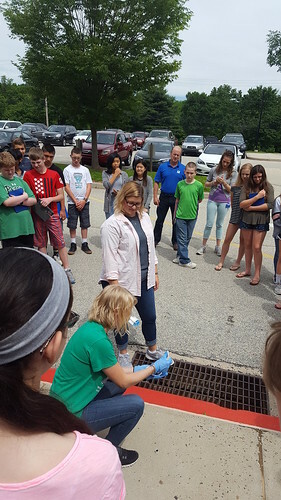 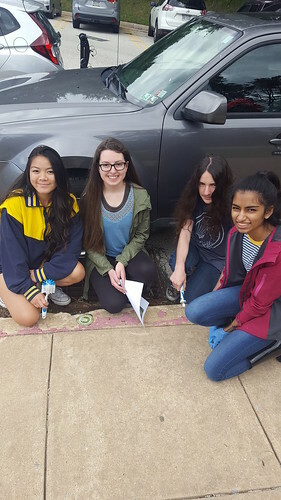 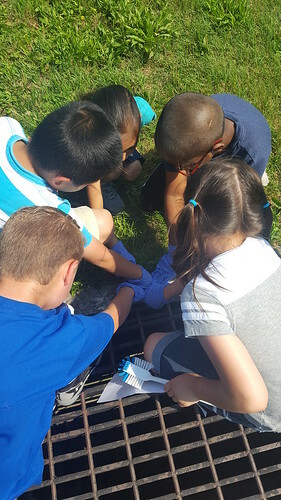 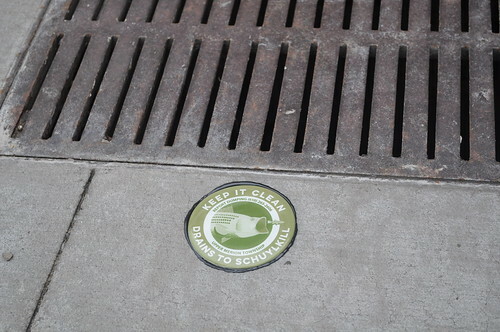 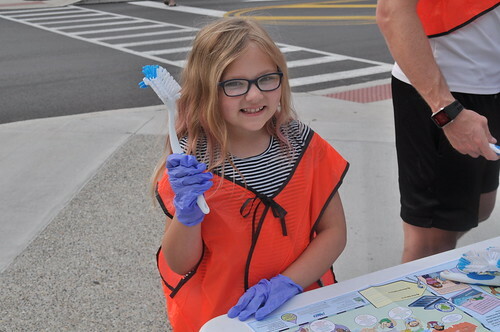 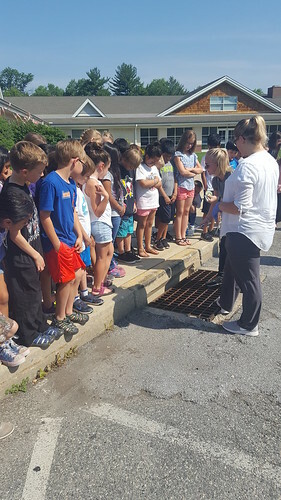 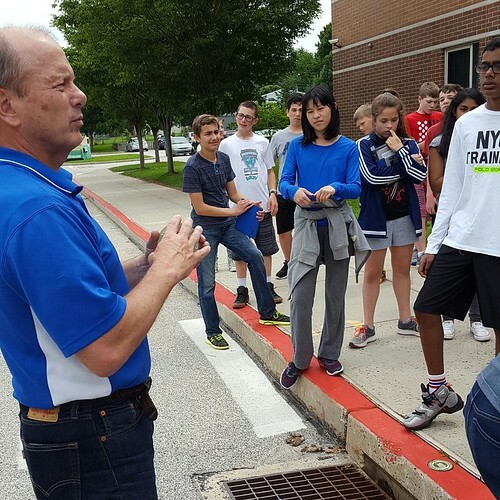 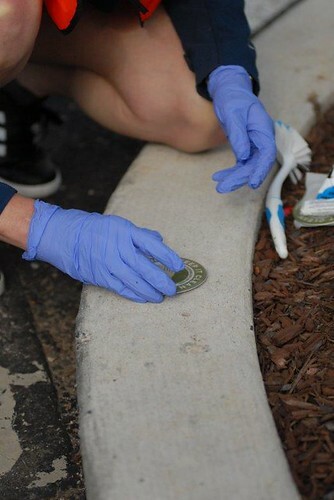 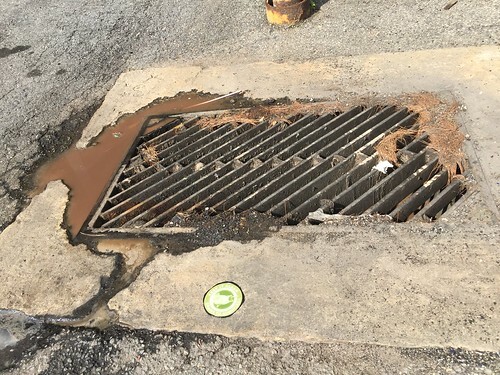 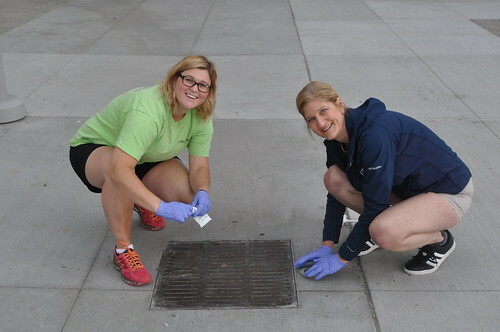 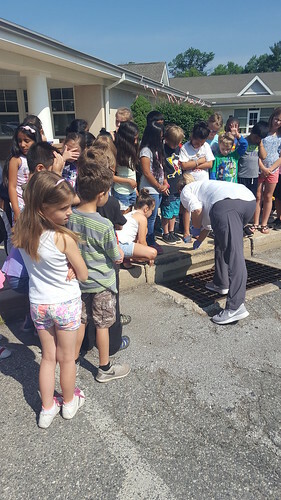 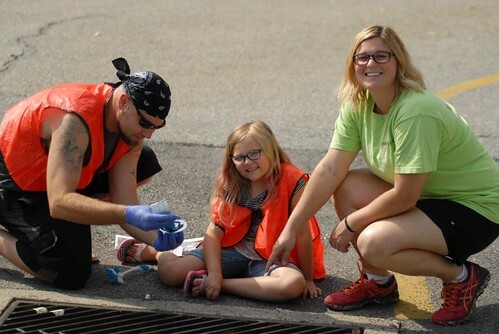 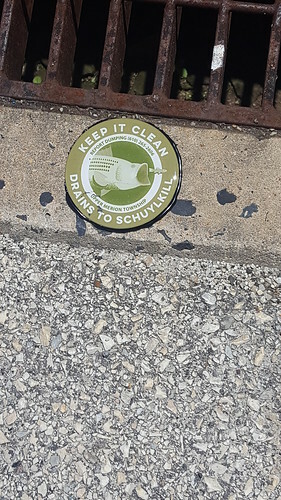 The Schuylkill Action Network deveoped custom storm drain markers for any groups, organizations, or municipalities to purchase within the Schuylkill Watershed. 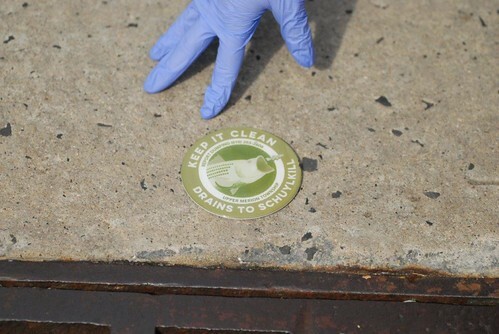 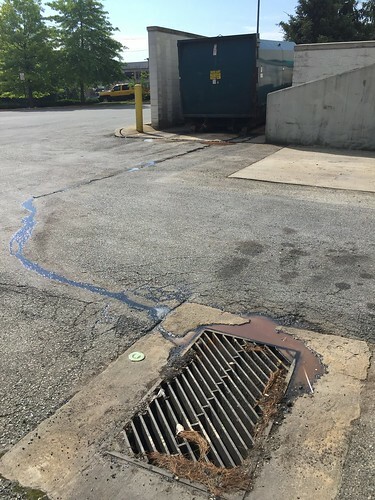 The below marker can be customized with a group, organization, or municipality name (in place of "Schuylkill Action Network") and a phone number to call and report dumping. 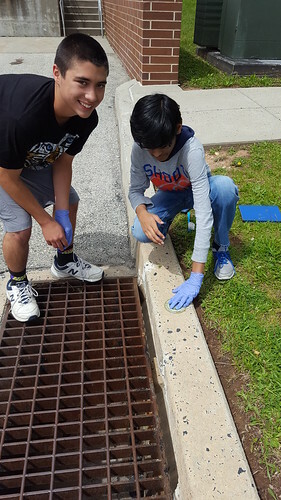 If you are interested in purchasing markers, please contact Virginia Vassalotti at VVassalotti@DelawareEstuary.org or 302-655-4990 x121.